Furthering its mission to work more closely with the developer community, Microsoft is open sourcing PowerShell and making it available on Linux and Mac OS X.
PowerShell is the company’s task-based command-line shell and scripting language built on the .NET Framework for running and managing system tasks. It’s similar to Bash on Linux (which is now natively available in Windows 10 as well) and builds on Microsoft’s efforts to embrace open source software; it open sourced the .NET core back in 2014 and released version 1.0 of the stack in June this year. The codebase will be common for all OSes and will be available with an MIT licence on GitHub. In addition, Microsoft is also porting the PowerShell Editor Service to Linux so that it can be baked into text editors for programming and debugging; Visual Studio Code and Sublime already work with this. 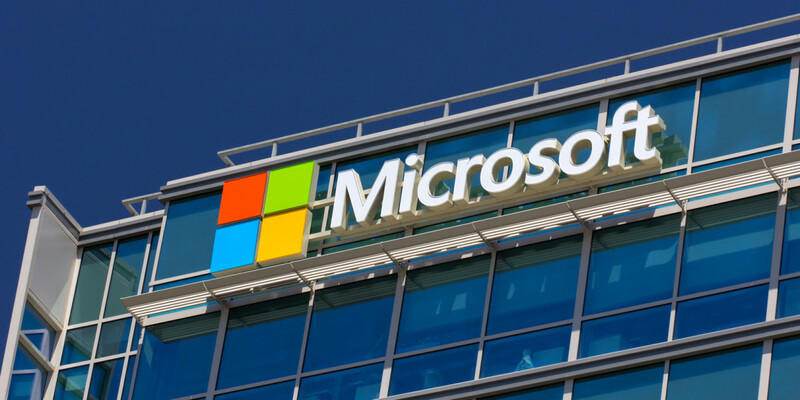 The company notes that this initial release is an ‘alpha’, and an official Microsoft released version of PowerShell based on open source is in the works too. You can get started by checking out the PowerShell repository on GitHub, or brush up with Microsoft’s Learning PowerShell repo. The company is offering a free Microsoft Virtual Academy online course as well.